Click above to download a CSV file that can be opened in Excel. 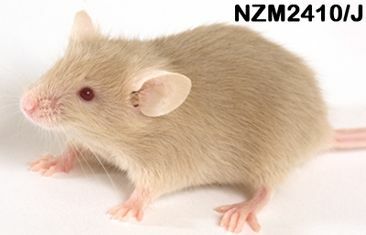 The file contains all strain survey measured phenotypes where NZM2410/J was tested, along with measured means and summary statistics. Field names are given in the first row. The file includes some measurement metadata fields as well as some fields related to strain means.